The day has finally come, although, somewhat unfittingly because one of the people who would appreciate this announcement the most is no longer writing for us. Eric, this means you. 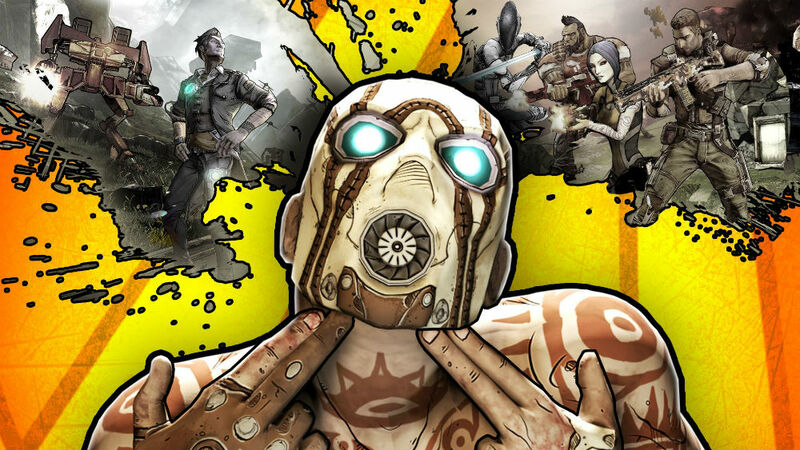 Borderlands 2, the sequel to Borderlands, is now available for the SHIELD Android TV and SHIELD Tablet from NVIDIA. Talk of Borderlands 2 for Android began in 2012, and funny enough, Eric actually wrote that post. The Borderlands 2 title you will now find on Google Play is exactly the same as you would see on the gaming console inside of your home. You will be leading a team of misfit companions, using unique strengths and weapons to take on Handsome Jack in the world of Pandora. Of course, all of the same loot, weapons, and Relics are available for your usage. According to game’s description, a co-op mode, just like on console, is available if you have the required hardware (additional SHIELD Controllers). Priced at $14.99, you won’t find any in-app purchases. Have at it.